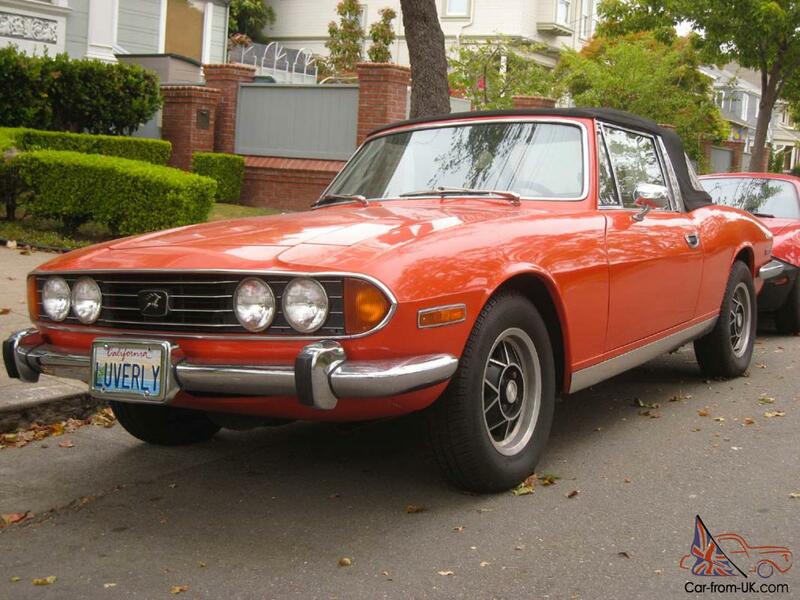 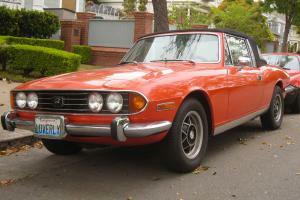 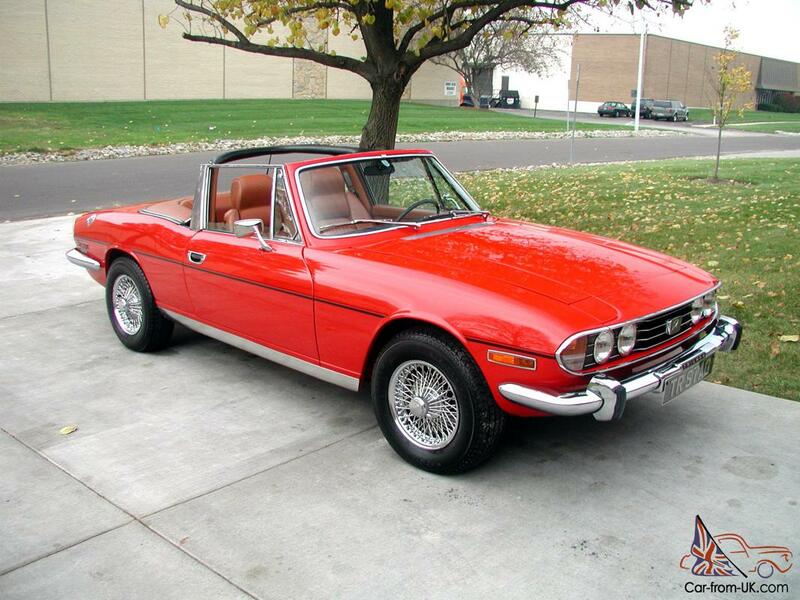 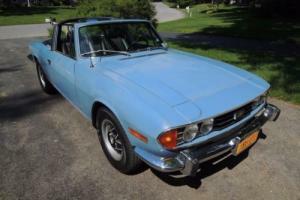 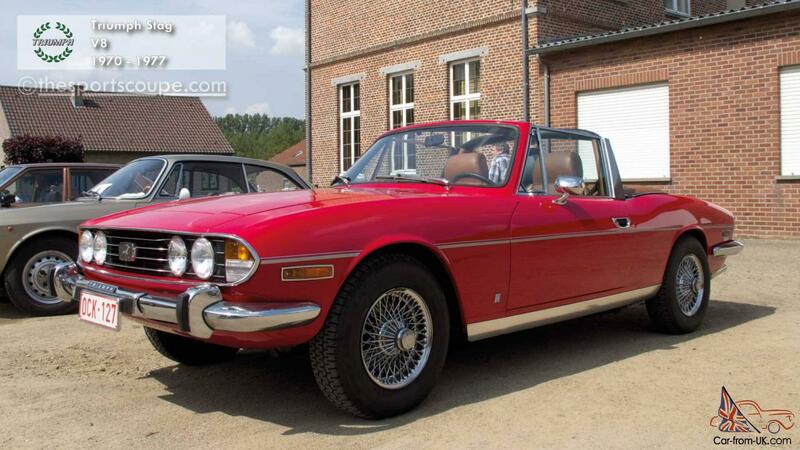 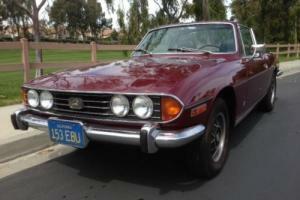 Want to buy Triumph Stag? 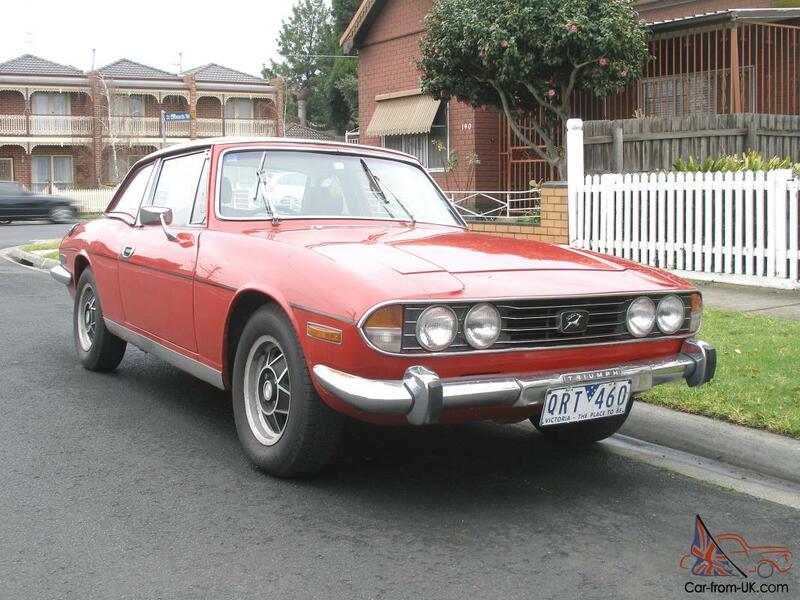 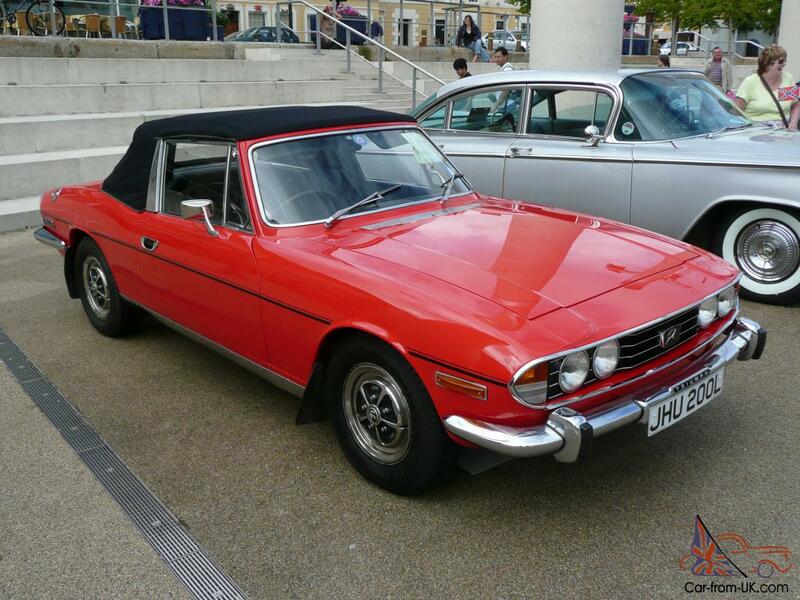 Model Triumph Stag appeared on the market in 1970 and immediately became his win. 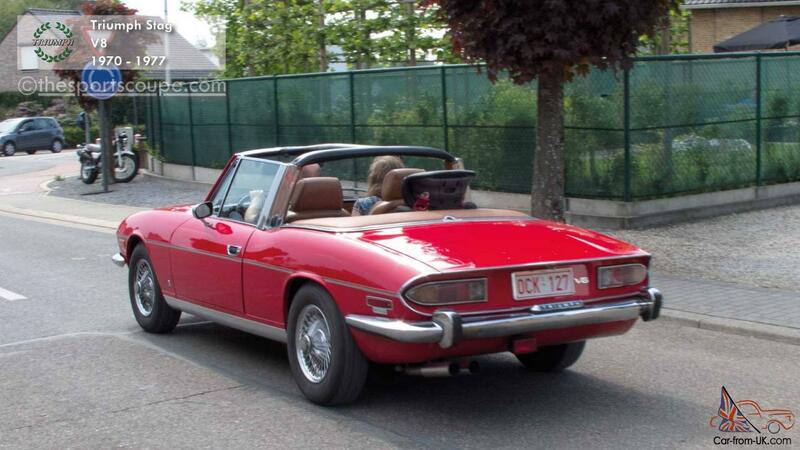 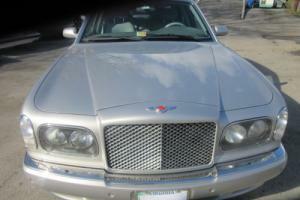 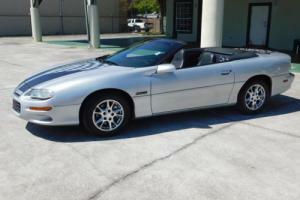 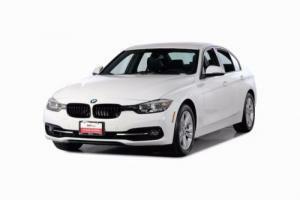 To her there was nothing like the magnificent triple tourist convertible. 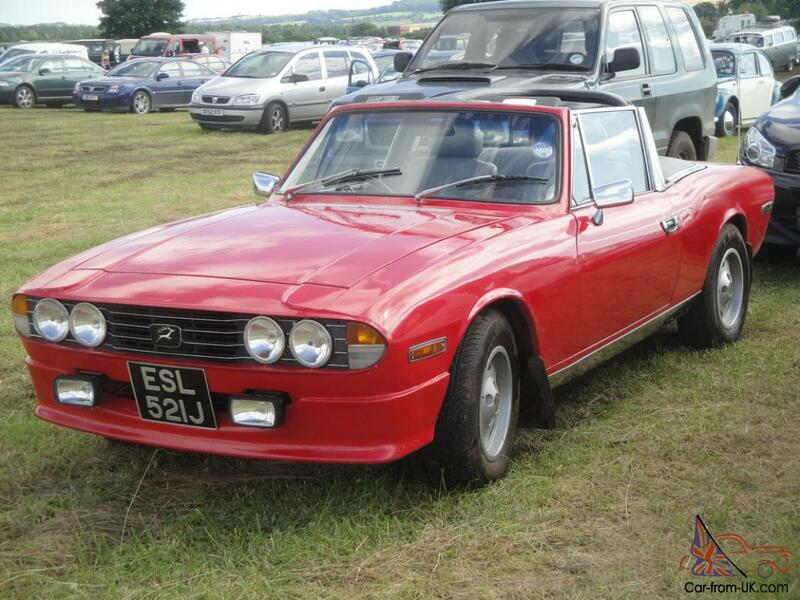 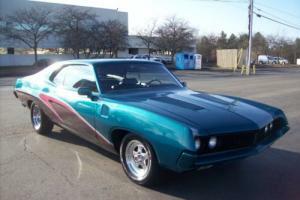 This car was the incarnation of the spirit of British Leyland in that set the trends, not follow them. 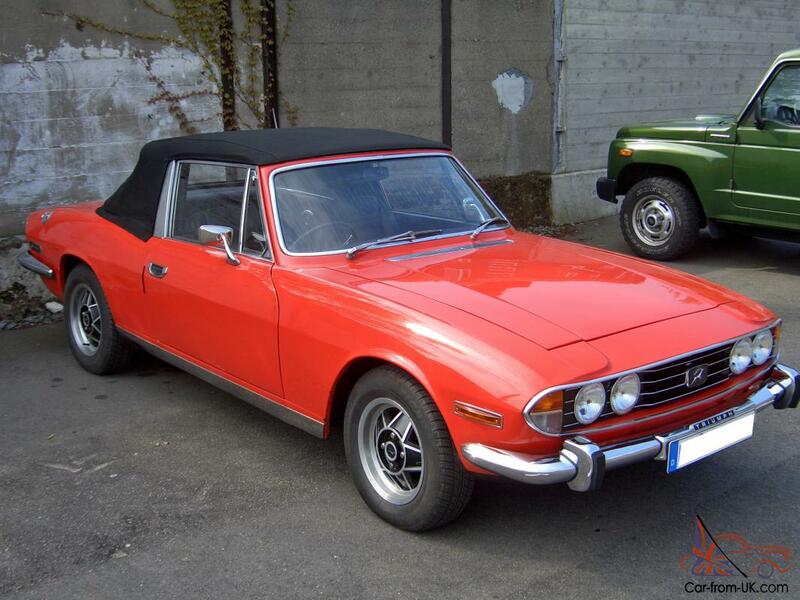 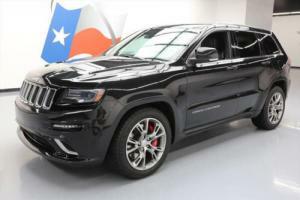 Proposals developers were successful - in that used the new compact V-shaped eight-cylinder engine S0HC, unitary design for added strength chassis, independent front and rear suspension, and the design was developed with the involvement of Italian specialists. 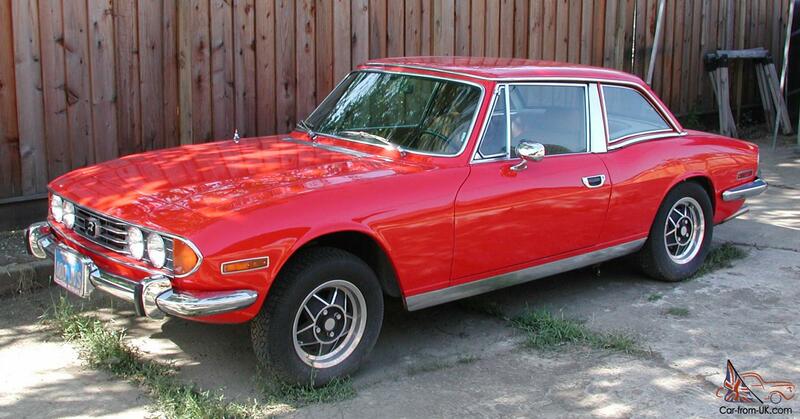 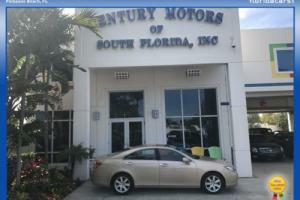 Unfortunately there were problems with the engine when peregrevanii and with heads, cylinders, and this meant that many of the engines had to be replaced under warranty and when the model has appeared in the market of the USA in 1971, its reputation was tarnished. 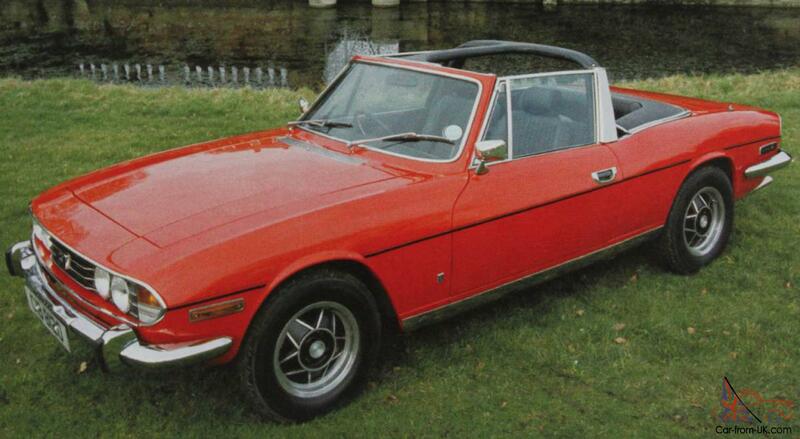 Two years later did a version of Mkll with more advanced V-shaped-cylinders engine, improved steering, disc wheels with a five-spoke design and improved seats, but by that time the damage had already been done and the Stag was doomed to 1977. 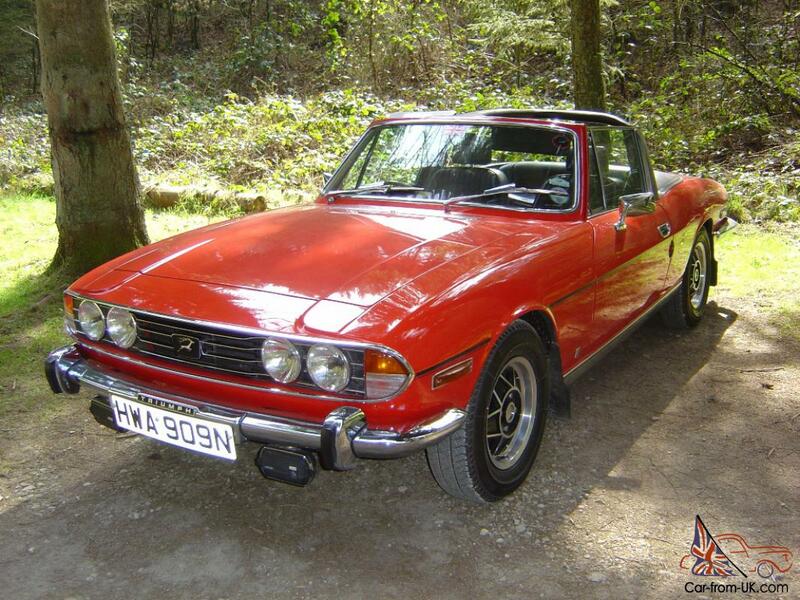 We are grateful to all, who will leave his opinion, the withdrawal or addition to our description of the Triumph Stag.